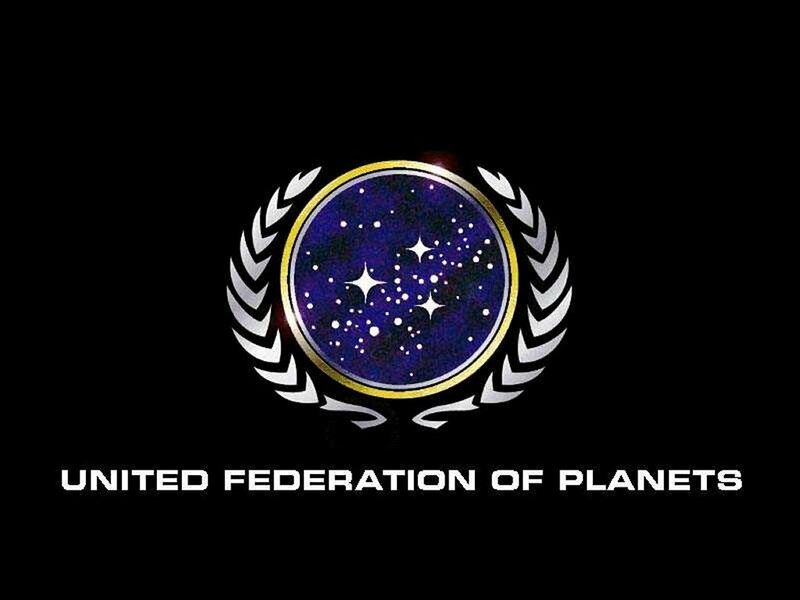 Star Trek presents a vision of the 23rd century where humanity has resolved most of its internal conflicts and united into a single socio-political entity known as the United Federation of Planets. The story revolves around Starfleet, which is essentially a galactic peacekeeping force. In the backdrop is a setting where technology has removed the need for people to fight over resources, and people are content to work for the betterment of society. Fans of the current reboot will be unaware that money doesn’t exist in the Federation, and they are actually living in a society without money. 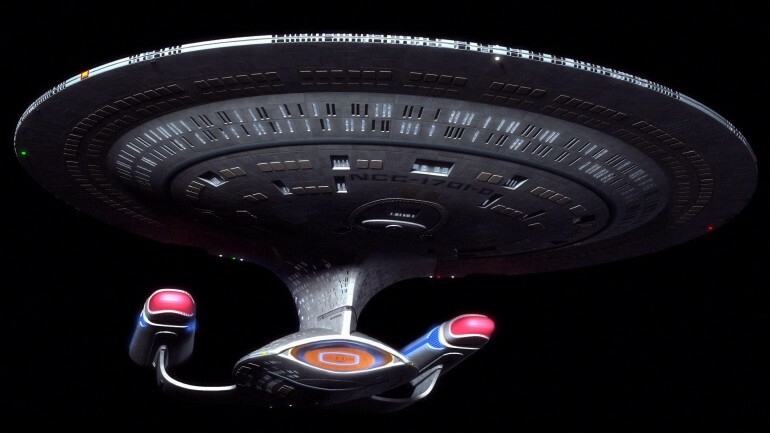 Removal of a capitalist structure allowed creator Gene Roddenberry to provide everyone with equal access to advanced technology, without needed to worry about minor details about supply and demand. Farmers and Starfleet captains alike are able to communicate across the stars and take trips to other planets. Distribution of technology in the present is not equal due to a myriad of factors. Much of which is not only attributed to business decisions of profitability, but also the socio-economic status of the population. 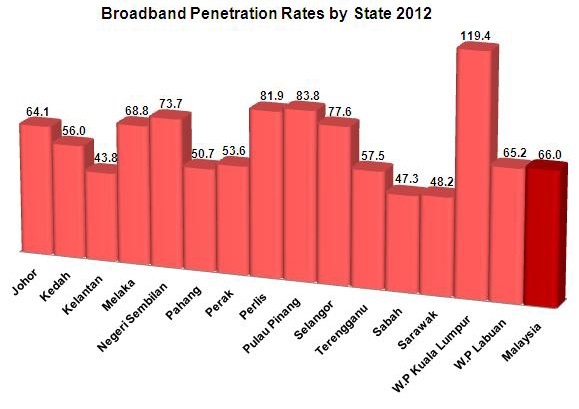 For instance, the table below shows broadband penetration in Malaysia. Note that Kelantan, Sabah and Sarawak have the lowest numbers. Also note, that both Sabah and Sarawak have large populations of people living in pristine rainforest, far removed from the rest of civilisation. Because of this, entire generations have grown up without ever having seen a website. A thought that is unimaginable in the 21st century. 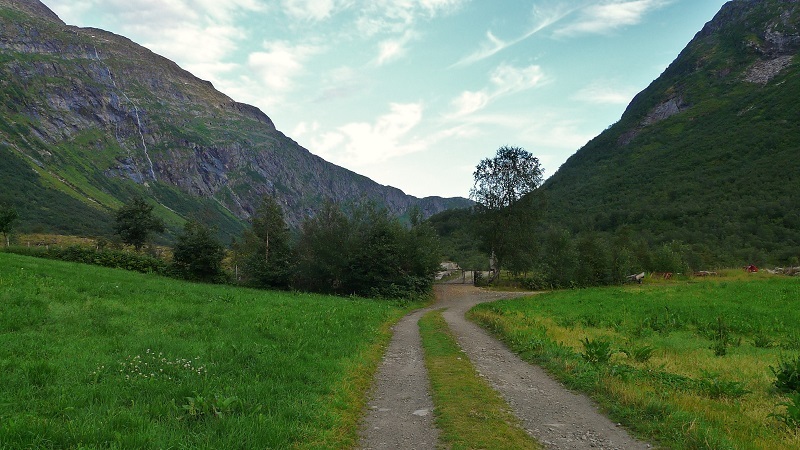 These communities won’t be seeing any sort of internet connection in the near future simply because it costs too much money to build and maintain a cable network. Malaysia isn’t the only country suffering from this problem, rural citizens across the globe are being left out of the information age. This article from Ars Technica is just one of many bemoaning the plight of Americans who live outside the big cities. 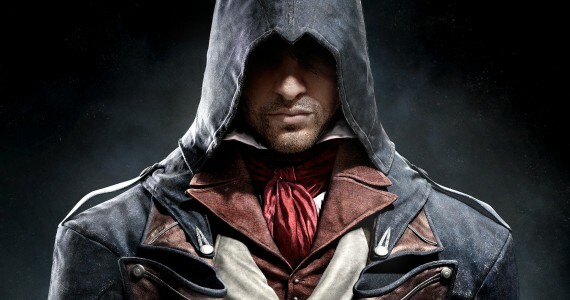 Looks great, but download speeds are awful. Cyberspace isn’t the only piece of the future that these communities are missing out on. Due to disparities in income levels, a great deal of high end gadgets and equipment are similarly out of reach. Numbers from the Department of Statistics show that the median income for most states to be around RM2,000; or slightly less than the price of a brand new BlackBerry Z10. For these people, technology represents a significant investment of funds. Fortunately, people are more than capable of taking matters into their own hands. A middle-of-nowhere (South Wales actually) village in UK set out to build their own high-speed connection to the World Wide Web. They did so by laying their own cables and building a satellite link to a facility in Belgium. Admittedly, they did have some financial assistance from the government; but it’s still an impressive step in dragging themselves into the future. The dropping cost of manufacturing computer chips has allow non-profit organisations like One Laptop Per Child to distribute low cost computers to developing countries. 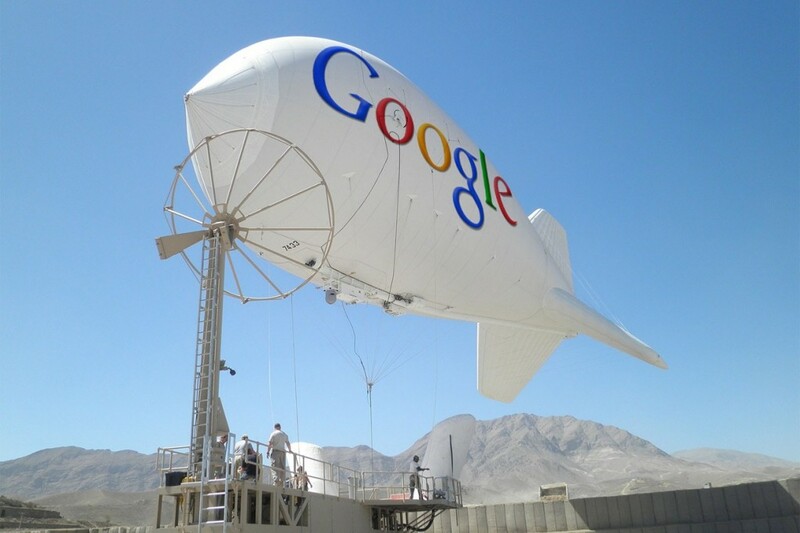 Google is also taking steps to connect remote regions in Asia and Africa to the internet, using a combination of towers, satellites and remote controlled weather balloons. With this, we will bring them the internet! Low cost mobile phones in India and Africa allows traders to find the best deals for their goods; which in turn increases their economic standing. Meaning that they are able to afford more things and, more importantly, gain access to a wider range of knowledge and information. Geographically speaking, regions with improved standards of living are also the ones with fewer warlords shooting up the place. In essence, access to technology isn’t simply a means to keep in touch with friends or looking at amusing pictures online. It is an enabler for mankind to reach a higher level of living. While humanity still suffers from this inequality of technology, we will be unable to reach the Utopian future imagined by one of the great science fiction stories ever told. The UN has already published a special report linking access to the internet with the right to freedom of speech. If we are to further advance our march into becoming a globally enlightened society, perhaps it is time to fully recognise that access to technology is a fundamental human right. Because without it, we are no different from our barbaric ancestors.